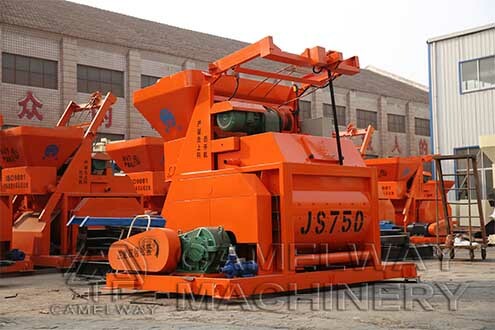 Cement mixer is composed of key machines in the preparation process of concrete. To replace mixing blade of cement mixer, should pay attention to the disassembly sequence and location of parts. After finishing cement mixer blade replacement, place the parts. When installing mixing blade, the blademust be tightening. You should as far as possible to tighten the nut on the head of mixing blade. Zhengzhou CamelWay Machinery manufacture is one of the large-scale enterprise specializing in construction machinery. At present, the company has many different ready mixer for sale at low price. If you want to reduce the cost to import the concrete ready mixer from China, please feel free to contact us at any time.